Excels in dry and sandy conditions. 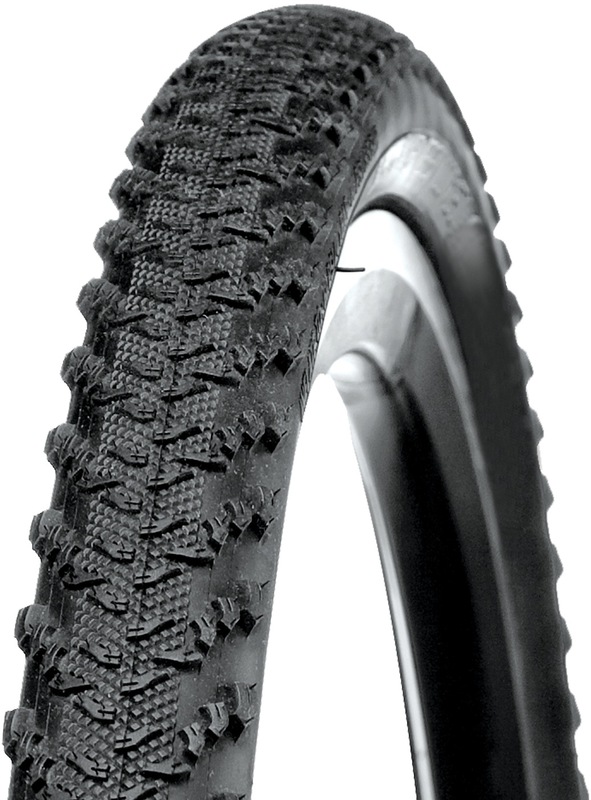 The Hard-Case Lite sub-tread material protects against punctures. Progressive shoulder knobs for great cornering.